What can you expect working with Keith? 7 core needs: Why do we do the things we do? Our lives get messy sometimes and it hard to see the meaning or way out of our situations. I am here to provide expert help to re-frame the pieces of your life that seem broken, cloudy, painful or confusing. Your life is yours to own and understand. Whether its a conflict in your relationships, ambivalence of a life decision, not understanding God in the shadows, or drowning in the darkness of depression and the rush of anxiety. I want to help you find life and meaning in the midst of your season. 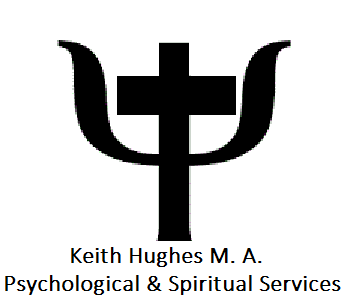 I have 30+ years experience working in Mental Health facilities and Christian non-profit organizations. I've also been serving and leading ministries for over 15 years which has equipped me to provide you expert help in Mental Health and Spiritual development. 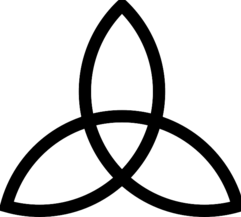 The Gaelic knot is an ancient symbol representing the trinity. I hold its original meaning along with it representing: mind (Father), body(the Son), spirit (the Spirit). When I am speaking or providing therapeutic intervention you will be given the opportunity to hear how you grow all three parts of your life. I found the information valuable and easy to follow and I have gained some insight into my own life.